While the only way to make real BBQ is by sticking to the old, tried-and-true ways, change isn’t always something to avoid. 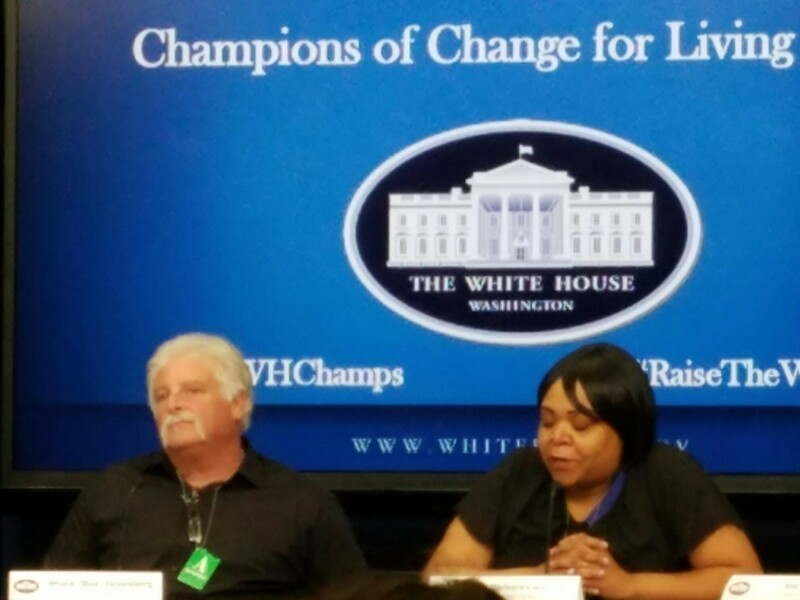 Today, Buz was in DC speaking on the topic of wages. Over the last few months, a number of business owners and customers have asked why he decided to raise wages at Buz and Neds, and why he’s still fighting for increased wages, and worker’s rights. His response is the same as when he’s been asked why he chooses to make BBQ in a wood burning smoker, rather than one of those high-tech microwaves.